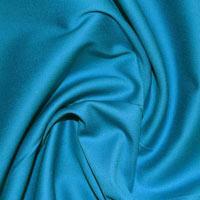 Our extensive range of Plain Cotton Fabrics are 100% cotton and perfect for all of your dressmaking projects. This fantastic range of Cotton Plains includes world renowned manufacturers such as klona and stoff. Our cotton plain fabric is one of the most popular of our Plain Cotton Fabrics and is perfect for summer skirts and dresses. 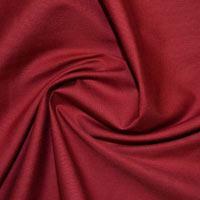 Being 100% cotton, this Dressmaking Fabric is breathable and with its soft handle it is comfortable to wear. Our cotton spandex plains and jardin plains are ideal when the wearer requires a little more stretch for comfort and ease of movement without compromising the smart appearance and durability of your clothing. Customers Buy Plain Cotton Fabrics for many dressmaking projects as they are popular due to their high quality and versatility. Our Cotton Plains are not only ideal for dressmaking but are perfect for all of your craft projects including patchwork and quilting. Starting at £5.99 per metre and available in a wide range of colours you will be sure to find a Plain Cotton Fabric suitable for your project whether it is a patchwork quilt or a smart summer dress.